“I cannot say enough good things about Keswick! The venue is STUNNING and we got married there on a gorgeous fall day. Our guests could not say enough good things about how truly stunning the venue was. 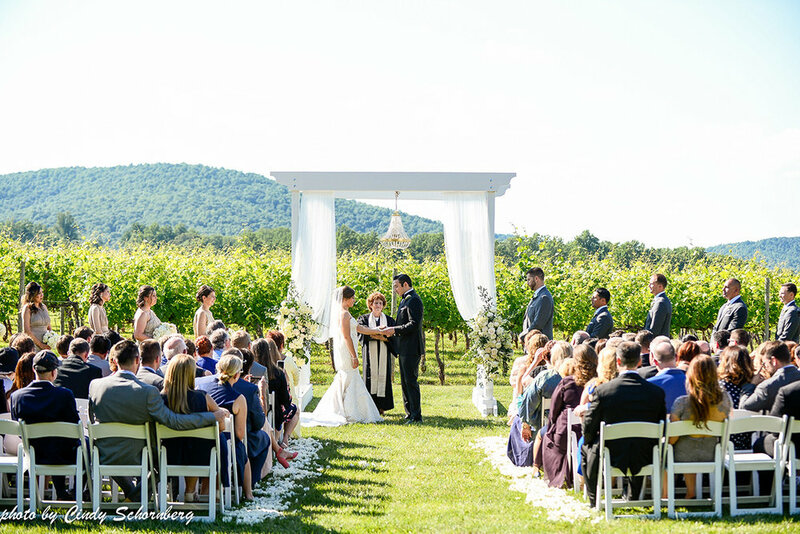 "All in all, we were comfortable, at ease and extremely thrilled that we chose Keswick Vineyards to be the place that would stay in our memory forever. 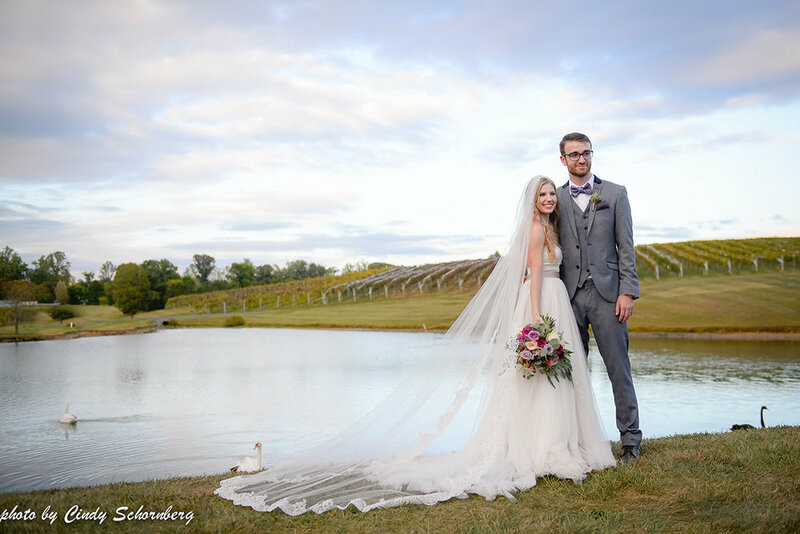 We couldn't be more thankful for the time, energy and careful planning that Keswick did to help me us have the most beautiful and memorable day of our lives!" "The team at Keswick truly made our day perfect and special in every way." "So much beauty in one setting--the fountain, the vineyards, the lush natural gardens and a poolside view. However, the best part of the experience was the sheer talent and professionalism of Cindy"
"Keswick was honestly everything we had dreamed of. The vineyard is perfectly set up for weddings and the owner is unbelievably helpful and involved in the whole process. We can not believe we were fortunate enough to get married here and we absolutely would recommend Keswick if you are looking for that perfect vineyard wedding." 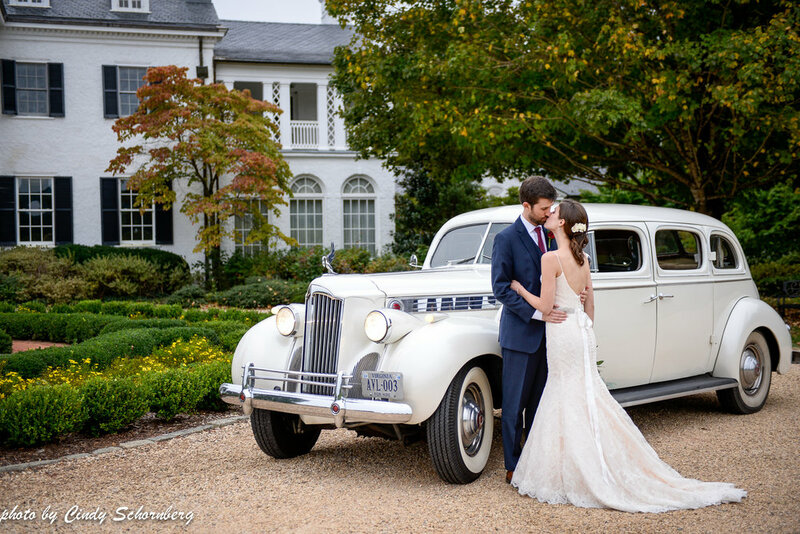 "Cindy and the Keswick team made everything about our wedding day seamless and perfect." 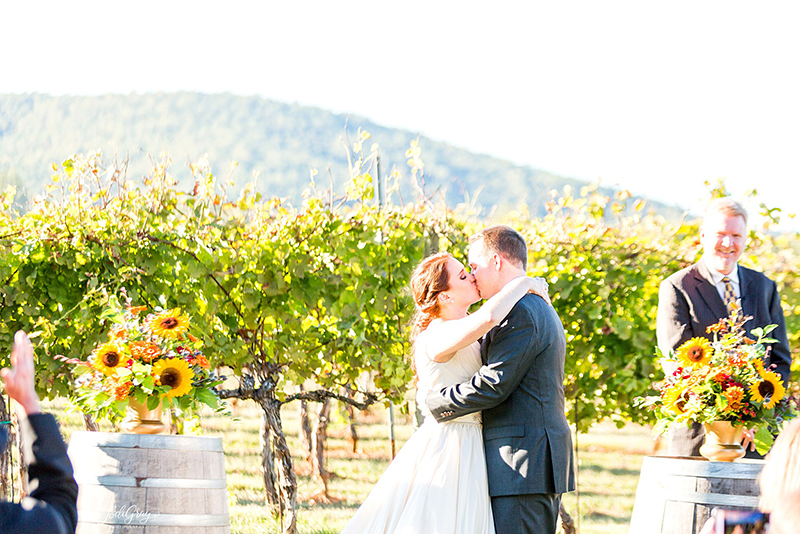 "If you're looking for a venue that displays the beauty of VA, I highly recommend visiting Keswick Vineyards. You will not be disappointed and they are passionate about making your dream wedding come true!" "The tent is beautiful and the sunsets at Keswick are amazing. 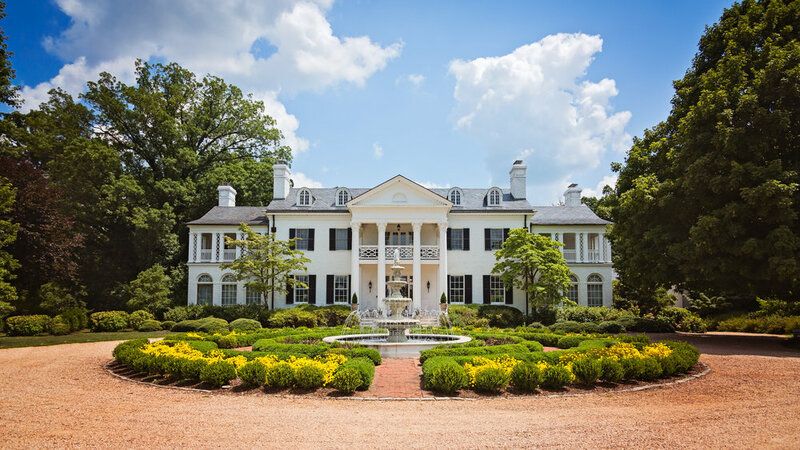 Look no further if you're trying to pick the most elegant, classy location for your wedding!" "The KV team is one of the most organized and thoughtful teams I have ever met. They are not only there to make sure that you have a gorgeous background, but they care about the actual marriage."